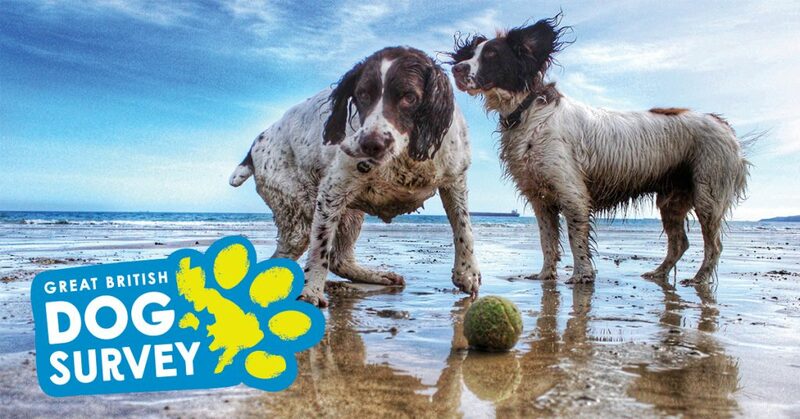 In 2016 and 2017 Guide Dogs chose PetSubjects as their partner to promote their annual guide dog survey. This was promoted via our various social media channels and through sponsored blog post content on one of our websites. 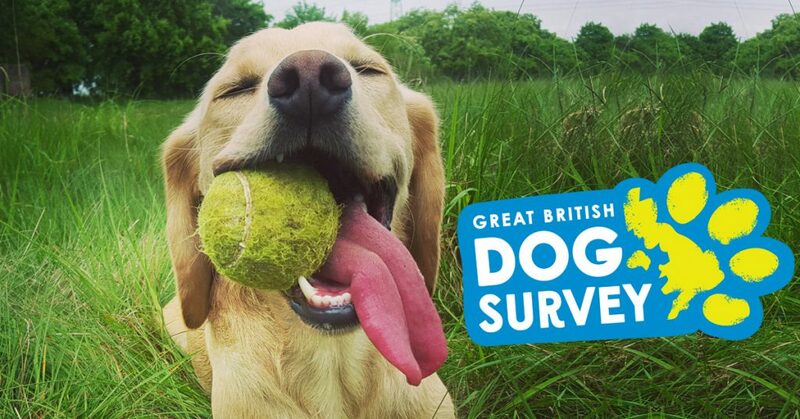 Entrants in the annual survey were given a chance to win a prize for their dog. 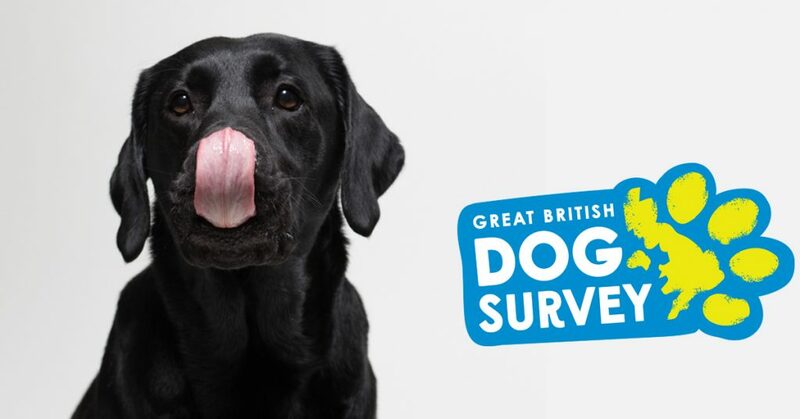 The survey collected data which Guide Dogs was able to use for their marketing purposes.